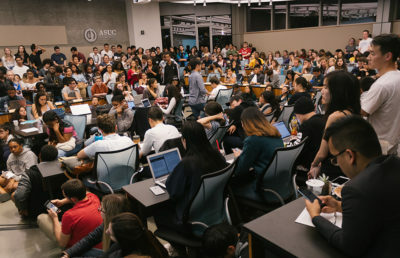 SAN FRANCISCO — UC President Janet Napolitano unveiled a plan to bolster university support for undocumented students Wednesday, announcing that she will allocate $5 million of nonstate, nontuition funds to provide these students with greater access to university resources. 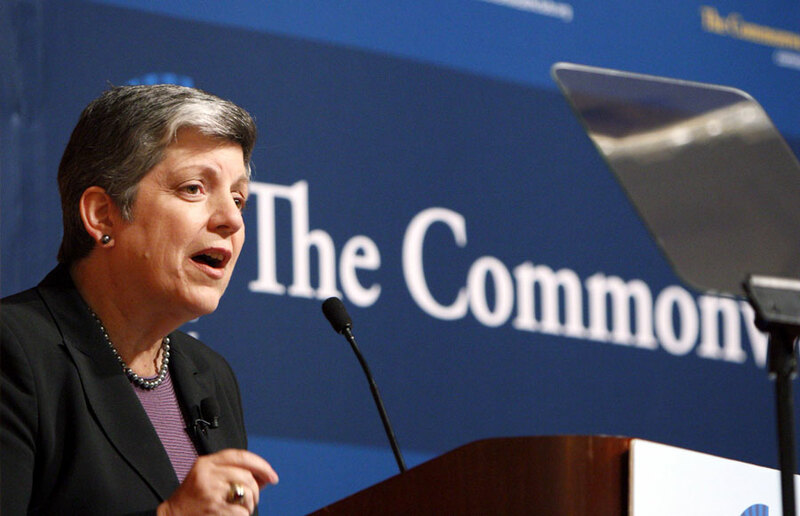 This plan, announced in Napolitano’s first major speech since taking office in late September, comes after a wave of criticism alleging that Napolitano’s background as U.S. Secretary of Homeland Security would make undocumented students feel unsafe at the university. Her multimillion-dollar plan will go toward student services, trained advisers and financial assistance for these students, she said in a speech hosted by the Commonwealth Club of California at the Mark Hopkins Hotel in San Francisco. 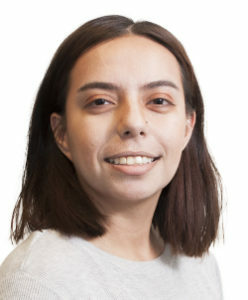 In recent weeks, many campus student governments — UC Berkeley’s ASUC included — passed resolutions voicing concern over the new president’s background as Secretary of Homeland Security, in particular about how that role affected undocumented students. 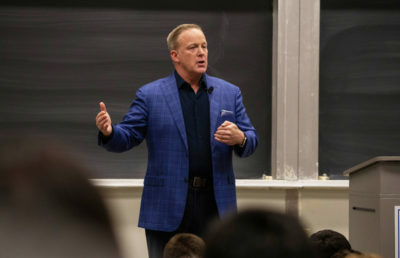 But Napolitano said Wednesday that such students merit special support from the university, noting that they cannot qualify for federal grants and many work-study positions. 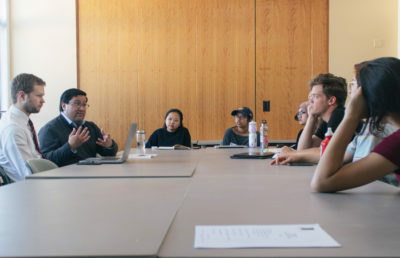 There are an estimated 900 undocumented students enrolled in the UC system, about 95 percent of whom are undergraduates, according to the UC Office of the President. Ivan Villasenor Madriz, a UC Berkeley sophomore who said he was undocumented, said he hopes that this initiative is the first step of many in helping this group of students. “As long as it’s only the first step, it’s wonderful, and if I saw her, I would say, ‘Thank you for what you’re doing.’ ” Madriz said. “But (not) if it’s her trying to get us off her case, if it’s her shutting us up. It goes down to the distribution of these funds across the campuses and how supportive she truly is. 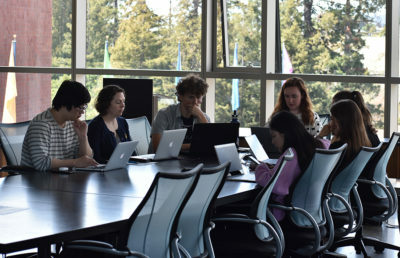 Funding to boost support for these students will come from discretionary one-time reserves, UC spokesperson Dianne Klein said. Distribution and implementation of these funds have not yet been determined. 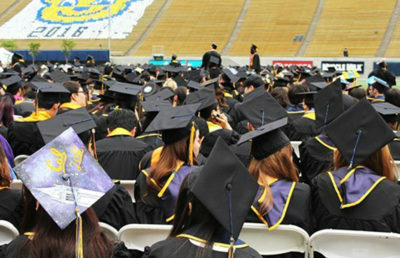 The president’s speech also touched on issues of affordability and access for graduate students and postdoctoral fellows. Napolitano announced plans to channel funds from the same discretionary reserves to two initiatives, allocating $5 million to recruiting graduate students to the university and $5 million to increasing the President’s Postdoctoral Fellowship Program, a program that provides postdocs with support and mentoring. 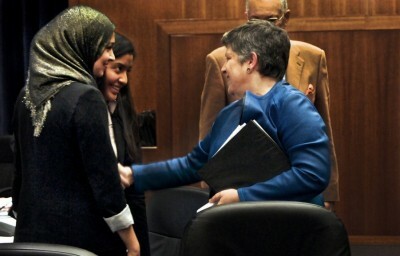 Napolitano also touched on issues such as the university budget, the relationship between the UC system and the state and even Cal football, saying the academic performance of student-athletes at UC Berkeley must be “vigorously” addressed. She also announced that she has ordered a “top-to-bottom” efficiency review of the UC Office of the President, noting that there is “always room for improvement” in how UC resources are used. 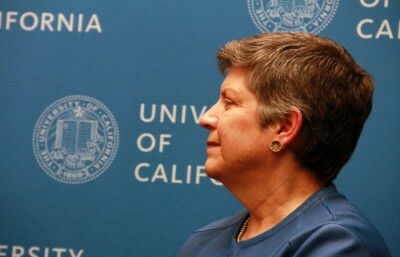 Napolitano said these initiatives are only the beginning of her plans for the university. Read the full text of her speech here. 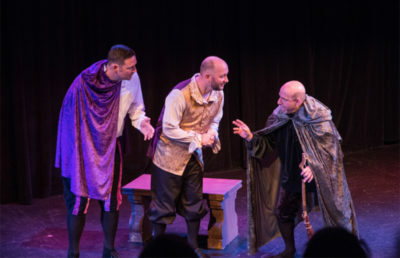 News Editor Megan Messerly contributed to this report.